Did you know we work in close partnership with Illya Kitchens who specialise in the best German kitchen brands. 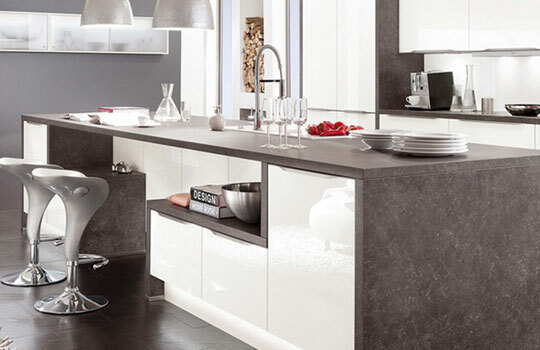 Our clients who purchase a worktop are entitled to a 10% discount from Illya Kitchens. Illya Kitchens showroom is located in the same building as Surfaceco, therefore it is very convenient for you to visit them while you are choosing your worktop!